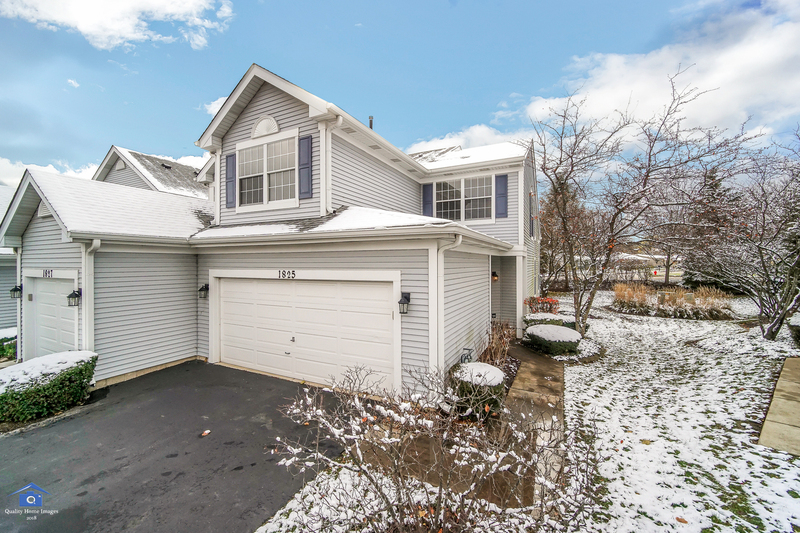 End Unit Townhome on court has the Perfect Location! 3 mins to downtown St. Charles, or Geneva. Walk to river. 2 beds, large loft, 2 1/2 baths, 2 car garage, 2 eating areas, drenched in sunlight, what more could you want!